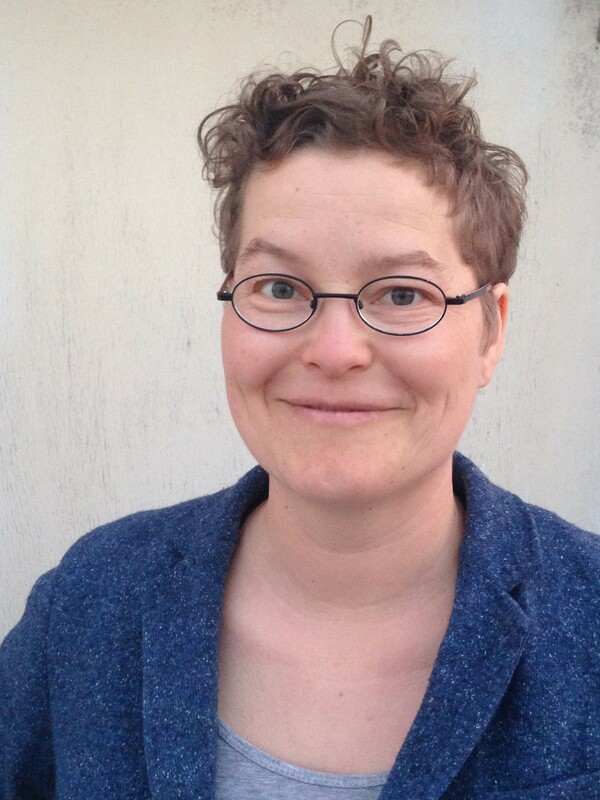 Nicole Doerr is Associate Professor of Sociology at the University of Copenhagen. Her research investigates how and under what conditions increased linguistic and cultural diversity fosters democratic innovation in the areas of social movements, local democracy and participation by migrants, refugees, and minorities. Based on research in the US, Germany, Italy, South Africa, and the UK, Doerr explores the collective practices of political translation, which can help multilingual and diverse groups work together more democratically and foster intersectional gendered inclusion. Doerr's research has been awarded the EU Marie Curie and IPODI Fellowships, as well as the Harvard Ash Center Democracy Fellowship. Can democracy work in multiethnic, multilingual social movements?